Siegfried Idyll was composed by Wagner as a birthday present to his second wife, Cosima, after the birth of their son Siegfried in 1869. The first performance was on 25 December 1870, on the stairs of Wagner’s villa at Tribschen, and Cosima awoke to its opening melody. Although originally scored for a chamber ensemble of 13, Siegfried Idyll is often played by orchestras with more than one player on each string part. 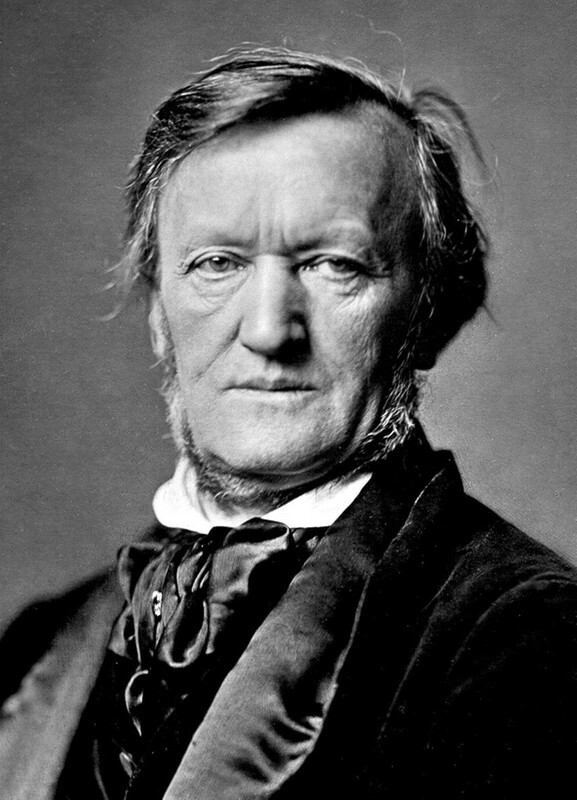 Wagner’s opera Siegfried, premiered in 1876, incorporated music from the Idyll. Indeed, its main theme was given over to Brünnhilde in the opera’s final scene. In addition, Schlaf, kindlein, schlaf, a lullaby presented by the solo oboe, has also been linked to Wagner’s older daughter, Eva. Although Wagner wanted to keep the Siegfried Idyll as a private piece, he finally sold it to a music publisher in 1878.